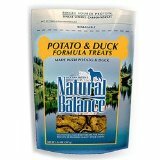 Duck and potato dog food is a great way to offer dogs with food allergies a unique protein and carbohydrate source. Since most dog foods are usually made with beef or chicken they can develop allergies to these proteins. 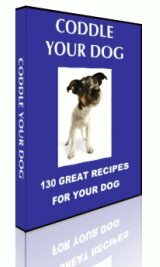 Many dog foods have corn as a primary ingredient and dogs can develop allergies to these as well. Almost all dog food companies offer some type of duck and potato product these days. The most common duck meat consumed is the Peking duck and it is also called the Long Island duck. The meat that comes from the duck is primarily from the breast and the legs. Here's a list current duck and potato varieties available from current companies.